I was raised on a central Nebraska farm, graduated from the University of Nebraska after which I married my college sweetheart and moved back to his home community where we now farm. I learned to quilt in 1981 and have loved it every since. I especially like making miniature quilts. I branch out and do other things once in a while but the lure of making miniatures draws me back again and again. Our family consists of two grown daughters and their husbands and 4 grandchildren whom we dearly love. They live a few hours away from us so it is special times when we can be together. On our farm we raise corn, soybeans, milo and wheat plus have a cow/calf operation as part of our business. 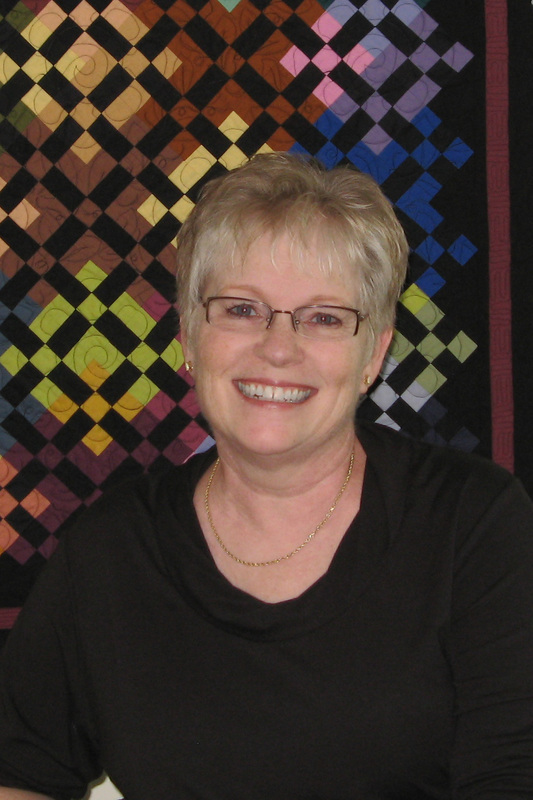 I am a strong believer in belonging to a quilt guild and am a member of a local guild and the Nebraska State Quilt Guild. 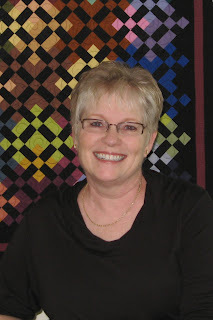 Being a quilt guild member keeps me inspired and recharges my quilt batteries plus I have made many friends over the years that I probably would never have met otherwise. This blog will mostly be about quilting but I discuss other crafts and the things I want to share about my life on a Nebraska Farm as well....thus my blog title Nebraska Views. Pretty much covers it all!